Where flights are concerned, your destination and when you plan to leave and return can really swing the price pendulum from one side of the savings scale to the other. If your tournament takes place in a hot vacation destination in peak season it could be more difficult to find that elusive deal — you’ll have to dig that much deeper to nab great prices. While reserving tickets early is usually the safest bet, other paths to nabbing a deal exist. This is good news! Especially for sport’s teams who don’t wish to bank on qualifying for late season games before the fact. When airlines don’t have much demand for a specific flight, they want to get people in seats by any means necessary. This is what you can bank on when booking last minute travel. An airline’s need for passengers quickly turns into cheaper prices. Many times, the airline will encourage filling up a particular flight by posting about it on their website, letting potential passengers know about the remarkable savings they could be awarded by booking this last minute flight. As such, be sure and check airline websites for deals, and make sure to enroll in any loyalty rewards program they may offer. 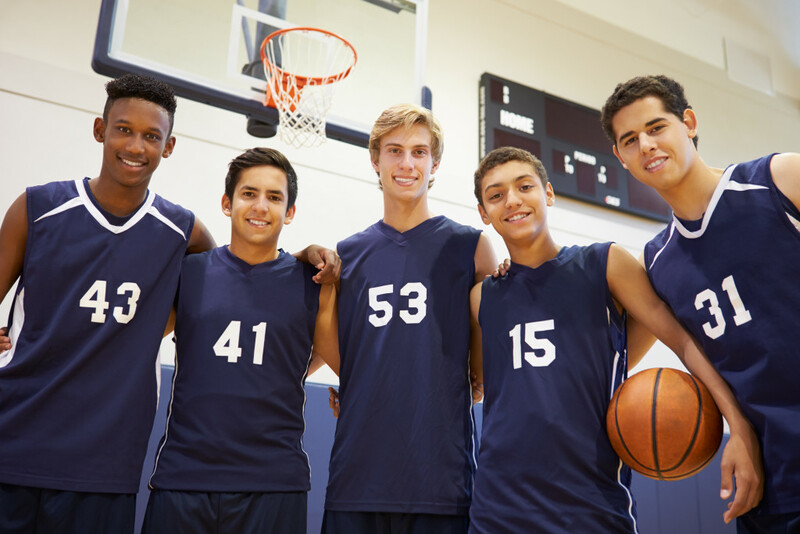 If you’re booking travel for a younger team, consider looking into student travel deals or special fares for children. Especially when booking for a large group of minors, these discounts can add up to notable savings when booking flights last minute. Do a little research to find out what special discounts may apply to your group. And be sure to let your players know to bring their Student ID along for the journey. When all else fails, we at groople also have access to charter airplanes to accommodate from 60 seats on up, so let us know and we may be able to find that last minute flight at a great price for your team. Same as with flights, booking hotels early can increase your likelihood for savings, but that doesn’t mean finding a deal this late in the game is impossible. If a hotel is still sitting on an unoccupied block of rooms with the clock ticking towards a vacancy, they may be good and ready to come to the table with a good deal. But how can you be sure which hotels have a few rooms available and which may have LOTS of rooms available? The size of the hotel is usually a pretty good indicator. Huge hotel? They’re probably more likely to have a larger number of vacant rooms up for grabs. You can always turn to Groople for a quick search. You may also want to consider what’s going on in the city when and where your tournament is taking place. Is there a big conference or event taking place concurrently? Look for hotels away from where these major activities are taking place. No worries, Groople takes this into consideration as well! Times like these, familiarity can be fantastic. If you have a tried and true hotel that you’ve worked with before, one that has accommodated your team on past trips, then go ahead and reach out to them. Chances are they’ll remember your team and your unique needs. However, don’t overlook the possibility of booking something new to you. A newly renovated hotel or a hotel under new management may be looking to lower prices for a group in order to get more heads in beds. Check to see if they’d be open to a last minute group in order to increase their occupancy rate for a night or two. Whether it is to Las Vegas for one of the AAU tournaments this summer or to Omaha for the College World Series, locating the right hotel at the right price with the perfect amenities for your team takes time. Call a group travel expert at Groople and let them do all the negotiating for you. Just one call and you’ll be your team’s true MVP! Last minute travel needs? Go with Groople and get your customized hotel quote and best group rates within 24 hours.